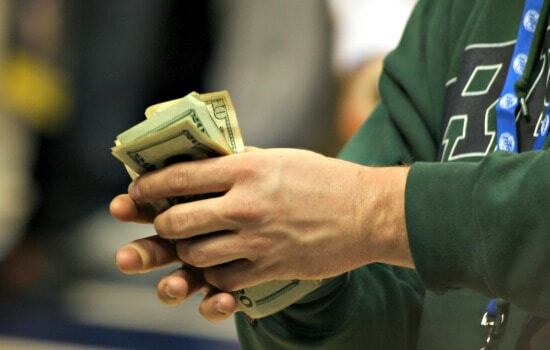 With vacation season coming up, now is the time to take steps to theft-proof your home. 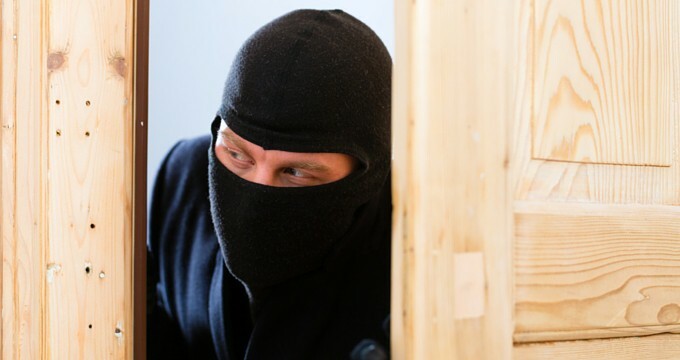 You aren’t the only one looking forward to your getaway: burglars rely on people thinking their home would never be targeted. Rather than returning from your getaway to find your belongings are gone for good, take these steps to protect your home so you can leave your worries behind when you go. 1. Secure sliding patio doors. 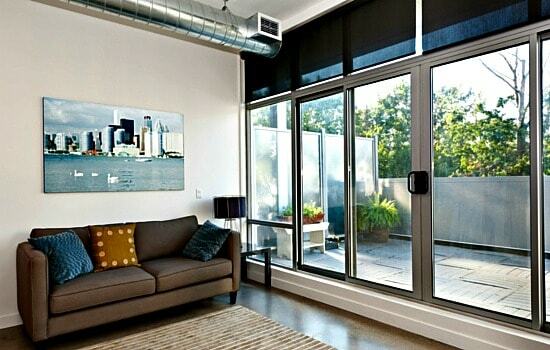 Patio doors are an easy point of entry for most burglars since their locks tend to be flimsy. There are two easy ways to beef up your sliding doors. 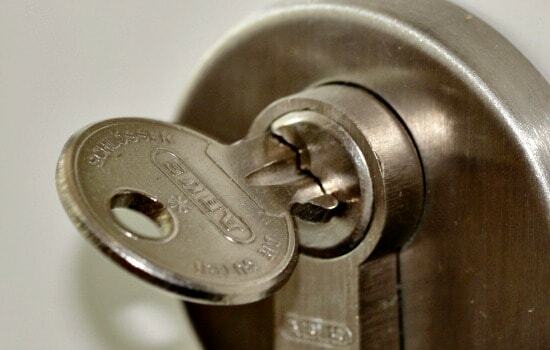 First, install a lock behind the sliding door that prevents it from being forced open. Alternatively, you can cut a broomstick to fit in the door track. Install a glass-break detector nearby to scare off burglars who try to simply smash through the door. 2. Meet in public for Craigslist. If you’re selling stuff on Craigslist, in a classified ad, or through a local swap and shop page on Facebook, make a point to meet in a public location. Many of the country’s police departments offer ‘safe lots’ for such sales. Other good locations include Walmart or grocery store parking lots during daylight hours. 3. Add a lock on your front door and use it. That pretty front door with the big glass circle sure gives your home curb appeal, but that single cylinder deadbolt with the knob you twist does very little to protect your home when you’re gone (or sleeping). Beef it up with the addition of a keyless number-pad lock which has the advantage of letting you easily change the combination if you think someone has learned it. And, whatever lock you install, use it. It’s ridiculous how many people don’t lock their doors when they’re home or even just running a quick errand! 4. Say no to strangers. Burglars often find out if anyone’s home by posing as sales- or delivery people and ringing the doorbell. Sometimes, they even work legitimately as door-to-door salespeople but scope out the content of homes during their sales pitch. Once they’ve identified homes with stuff they can easily grab they’ll rob the place. Keep this from happening by hanging a “No Soliciting” sign on your door and installing a peephole. 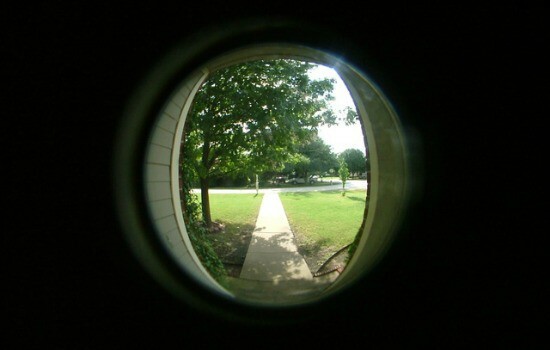 If the doorbell rings you’ll be able to see if it’s someone you’re expecting. If it’s a stranger, you know they’re determined to ignore your sign — an indication they’re up to no good. 5. Don’t show off when you’re not home. If a burglar has to choose between a home with obvious stuff to steal and one that’s iffy, they’re going to go for the easy target. Theirs is not a profession known for its work ethic, after all. 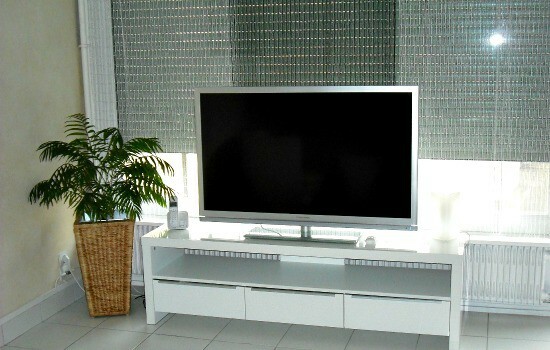 Make your home a less appealing target by not advertising what you have. Place big screen TVs, stereo equipment, and computers out of sight from the windows. Throw away boxes and packaging from big-ticket items at a public waste facility, rather than setting them out on your curb. And don’t leave your curtains open when you’re not home — it might look pretty, but why impress a would-be burglar? 6. Update social media after the fact. Let’s face it, updating social media to show off your beach vacation when all of your friends and coworkers are stuck at home is fun. But you can’t control what your friends share or with whom, including the fact that you’re out of town for the next two weeks. And all of those check-ins at coffee shops or tourist spots? They’re available publicly. There’s even an option to see recent ones. It’s not hard to figure out that someone checking into a bistro in Paris yesterday probably isn’t back to their home in Poughkeepsie today. So wait until you’re home to upload those photos and brag — you can even retroactively check-in to places you visited if you want to memorialize it. 7. Keep your landscaping trimmed. Overgrown landscaping isn’t just unsightly: it also provides a nice screen to block burglars as they break into your home. Keep hedges trimmed so your front door and windows are visible from the street. But don’t rip them out altogether: prickly shrubs planted beneath windows make them less attractive entry points to your home. Meanwhile, be sure to have a trusted neighbor mow (and maybe water) your lawn while you’re out of town. Tall grass and parched lawns in an otherwise well-kept area signal that someone’s not home to take care of them. Ditto for snow if you’re going on vacation in winter. 8. Install motion detector lights. 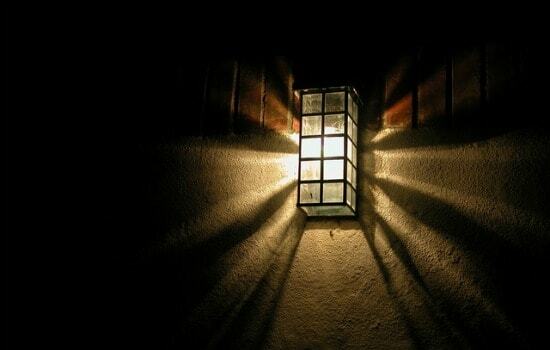 Whether to leave outdoor lights on at night is a matter of no small debate among homeowners. There are some who point out that burglars don’t want to risk being spotted, so a well-lit exterior deters them. Others maintain that ample lighting actually allows burglars to see what they are doing. A great compromise involves using motion-activated lights. A light suddenly coming on will startle would-be burglars who won’t know if it’s the homeowner who turning them on or a motion detector. Either way, the sudden light is likely to catch the attention of neighbors — something that burglars would rather avoid. 9. Add an alarm system. To be clear: alarm systems don’t ensure the police will catch burglars in the act. Their strength lies in deterrence and drawing attention. 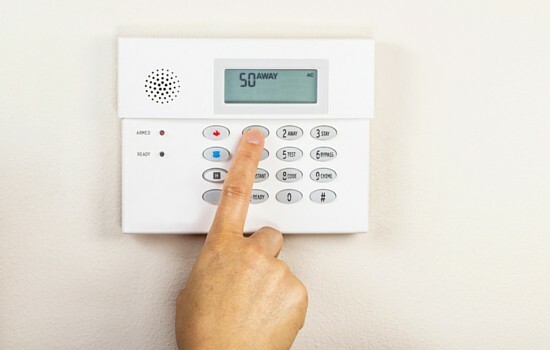 The overwhelming majority of burglars who know or discover a home has an alarm system will move on to a different target. 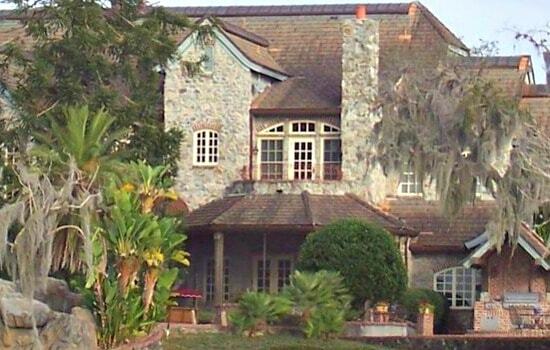 Those who find out about the alarm system while the burglary is in progress typically flee. Just be sure your system’s keypad isn’t visible from a window where a potential intruder can see if the system is armed or not. No money for an alarm system? Those inexpensive timers that turn your TV on and off work, too. 10. Get to know the neighbors. Good neighbors are worth their weight in gold, and not just because you can borrow a cup of sugar (or wine) from them in a pinch. They’ll pick up your newspaper if it’s been out there for more than a day or call you if some guy is climbing a ladder to look into your second-floor window when they know you’re at work. They’ll know you’re not likely to have someone come move a TV at 11:30 pm on a Friday and will call the police. If they see your garage door left open when you leave to get the kids from school they’ll keep an eye on things until you return. It’s no wonder, then, that the more neighbors know each other the less crime there is in a neighborhood. 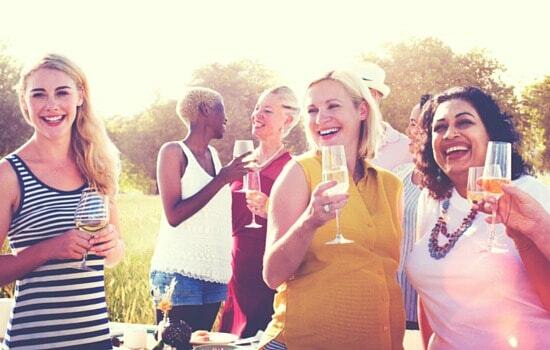 Remember that when you’re deciding who should be invited to your next cookout! Granted, when your home is burglarized it’s only “stuff” they’re getting, but the effect goes far beyond the material goods the criminals get away with. In addition to being out your insurance deductible, your rates may go up if the insurance company investigator finds you don’t have adequate security in place to prevent future burglaries. Then there is the emotional trauma of coming home to find your possessions ransacked, your mementos missing or destroyed. Now consider this: once you’ve been burglarized you’re at increased risk for another one since criminals know you’ll buy new stuff to replace what they took. As the saying goes, it’s better to be safe than sorry. Take time now, before your vacation, to theft-proof your home. 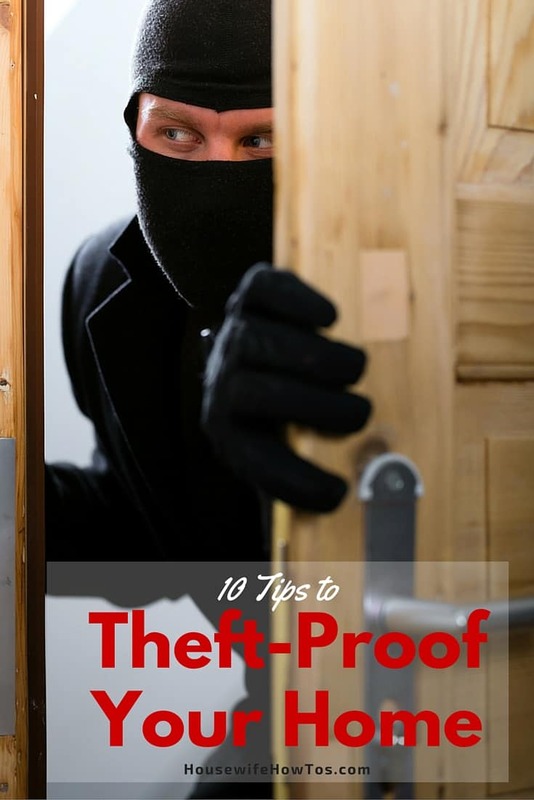 These are great tips when it comes to protecting your home. Knowing your neighbors can definitely go a long way. I know that my neighborhood is very close knit, and we make sure to watch out for each other in case of any suspicious activity.Thanks for sharing!